If you feel like you have a split personality, well pick a side. For the office meeting in the afternoon you might want to try the other side. 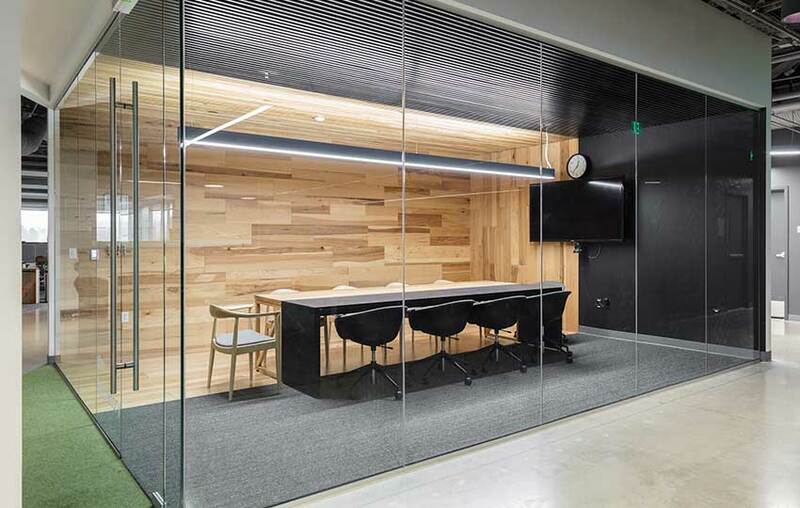 This Split conference room table was designed to work with the room’s design but hold it’s own in the space.